She was diagnosed with breast cancer six years ago and underwent a double mastectomy, but now actress Kathy Bates has opened up about another devastating health issue she’s been diagnosed with following her battle with cancer. 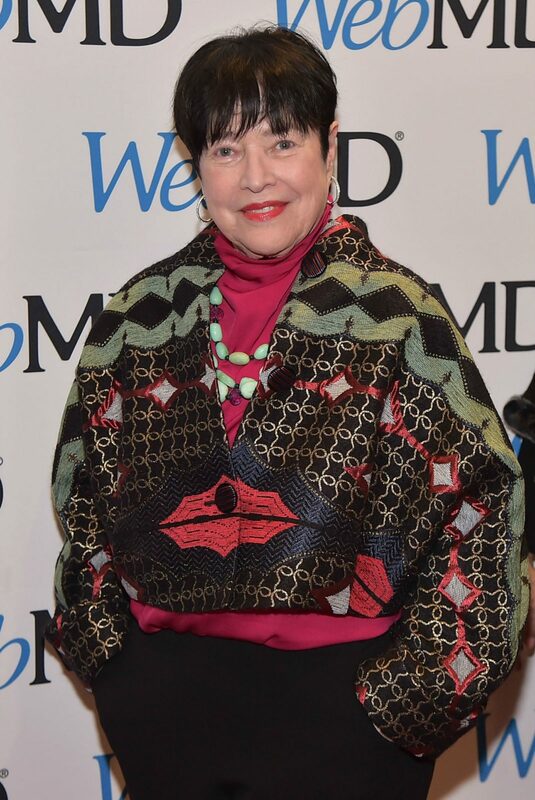 Speaking exclusively to People, the Academy Award winner explained that she developed a condition known as lymphedema shortly after she went into remission. Many people know about the impacts breast cancer can have on people, but aren’t aware of the life-long diagnosis that can come as a result of breast cancer treatment. Lymphoedema is an incurable condition that causes swelling in the body’s tissue. The condition develops as a result of the lymphatic system failing to work properly and impacts up to 30 per cent of all women who have undergone breast cancer surgery. It is estimated that 170 million people worldwide are living with lymphoedema. In most people with the condition, the arms and legs are impacted by painful swelling, rash and even dimpled skin in some cases. While it impacts more people than amyotrophic lateral sclerosis, multiple sclerosis, AIDs and Parkinson’s disease in the United States, Kathy explained that many doctors see swollen limbs and wrongly assume they’re overweight. Because of this, the Misery star said many people are left undiagnosed and dealing with the painful symptoms for years without medical help. Thankfully, she’s found a doctor who understands the condition and is helping her manage her symptoms. Lymph nodes are typically removed during breast cancer surgery or can be damaged by radiotherapy. When lymph nodes are removed or damaged it restricts the natural flow of fluid from the breast to the arms, which causes lymphoedema. Wearing a compression sleeve is one of the best ways to reduce swelling. Meanwhile, the 70-year-old has now become a spokesperson for the Lymphatic Education and Research Network (LE&RN) and uses her celebrity status to be a voice for others going through breast cancer and lymphoedema. Kathy previously spoke about her fears of being diagnosed with the condition on an episode of Dr. Phil earlier this month. She explained that her partner’s arm hung down because of the fluid was so heavy and that his skin had become wood-like and tender to touch. And, while she is now in remission, she admitted she doesn’t think about whether her cancer will return. Do you know someone who has been diagnosed with lymphoedema? How has it impacted their life?